Published by D. Appleton and Company, New York First edition 1899. 1899. First edition hard back original brick red cloth covers, silver and gilt titles and vignette to upper panel, light brown end papers. 336, 8 [pp] undated advertisements. 1/1350 copies. First American edition, first issue with nineteen titles listed on the half title verso. Former name to front end paper, erased mark and price to upper paste down, two small marks to lower panel, spine slightly faded, lower bottom corner slightly soft, without rubs to cloth. Acetate protected. Member of the P.B.F.A. 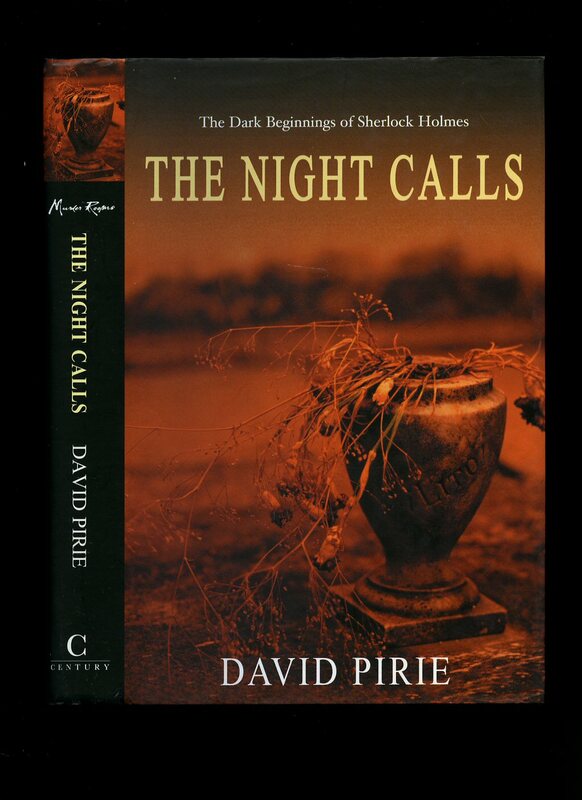 Published by Century Publishing, London First edition 2001. 2001. First edition hard back binding in publisher's original maroon cloth covers, gilt lettering to spine. 8vo 9½" x 6¼". ISBN 0712670890. Fine in Fine dust wrapper, not price clipped. Dust wrapper supplied in archival acetate film protection. Member of the P.B.F.A. 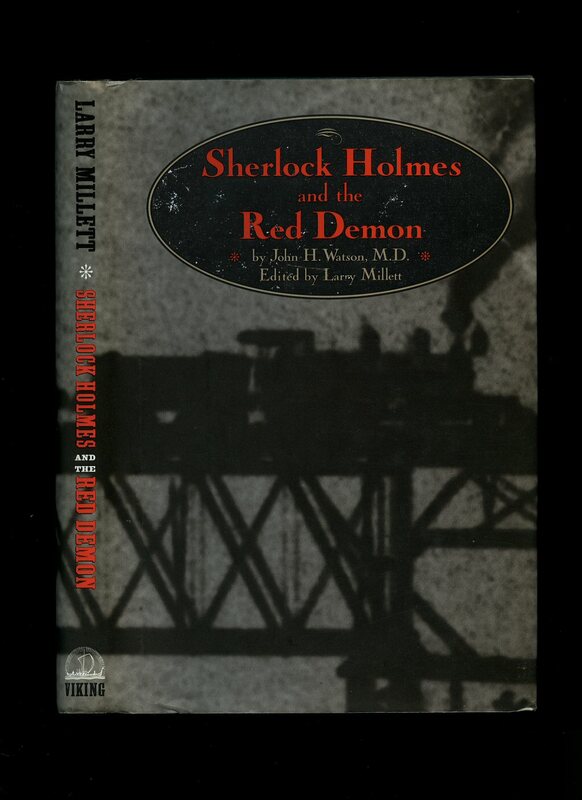 First edition hard back binding in publisher's original scarlet cloth covers, gilt lettering to spine. 8vo 7½" x 5¼" 216 pp ISBN 00911386705. Monochrome map of London. Fine in Fine dust wrapper, not price clipped. Dust wrapper supplied in archival acetate film protection. Member of the P.B.F.A. 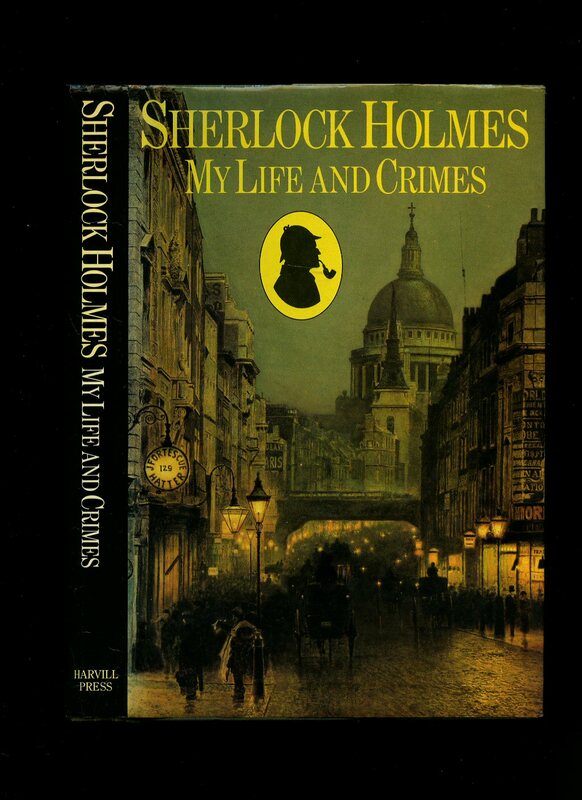 Published by Ward, Lock & Co., Limited, 8 Clifford Street, London First Edition 1986. London 1986. First edition hard back binding in publisher's original navy cloth covers, gilt lettering to the spine. 4to 10'' x 8¼'' 143 printed pages of text. ISBN 070636497X. Colour, sepia and monochrome illustrations on glossy. Without any ownership markings. Fine condition book in near condition Fine dust wrapper with small crease to spine tip, not price clipped. Dust wrapper supplied in archival acetate film protection. Member of the P.B.F.A. 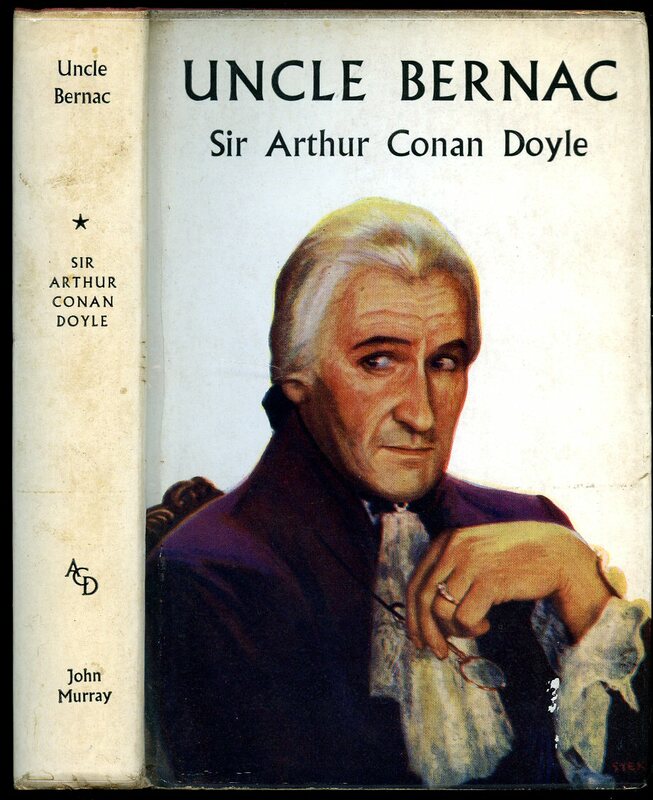 Published by John Murray, 50 Albemarle Street, London 1959 reprinted edition [First edition 1897]. 1959. Hard back binding in publisher's original strawberry cloth covers, black lettering to spine and upper panel. 8vo 8½" x 5¼" 300 pp. Touch of dust to page edges. Very Good condition book in Very Good condition dust wrapper with slight age tanning to spine, surface rubs to spine tips and corners, price clipped and with new price of 12s 6d. Dust wrapper supplied in archival acetate film protection. Member of the P.B.F.A. Published by George Newnes Ltd., Tower House, 8-11 Southampton Street, Strand London circa 1910 edition not stated. 1910. 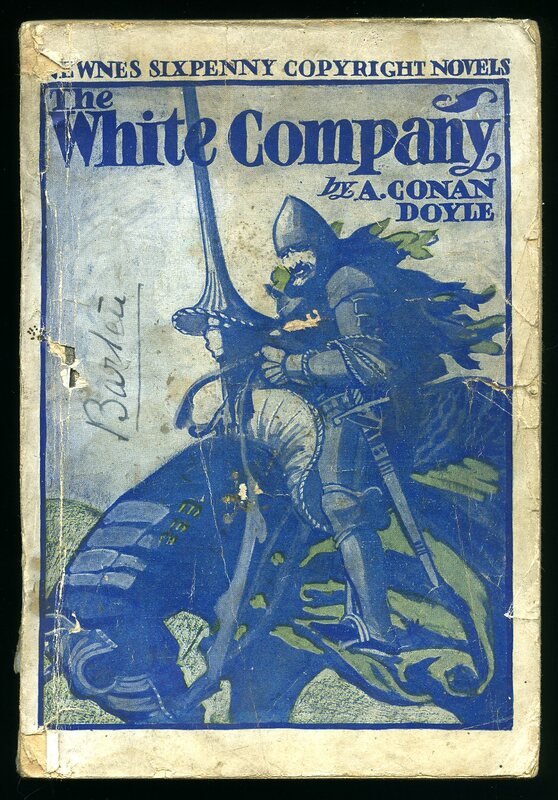 Publisher's original blue colour illustrated front cover of a Knight in Shining Armour, navy lettering to the spine, lower cover missing. 8vo 8½'' x 6'' 222 pp. Fry's Cocoa advertisement to the first page, Grand Cut Tobacco advertisement to the last page. Small piece of paper missing to the top of the first page, text not affected, name to front cover, no dust wrapper as published. Member of the P.B.F.A. First edition hard back binding in publisher's original navy cloth covers, gilt lettering to the spine. 4to 10'' x 8¼'' 143 printed pages of text. ISBN 070636497X. Colour, sepia and monochrome illustrations on glossy. Without any ownership markings. Fine condition book in near condition Fine dust wrapper with small crease lines to spine tips, not price clipped. Dust wrapper supplied in archival acetate film protection. Member of the P.B.F.A. 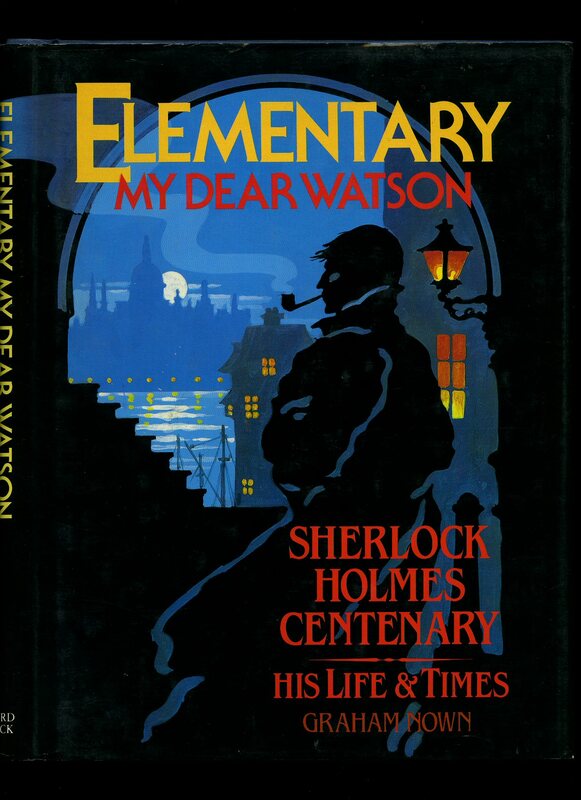 Published by Century Ltd., Random House, 20 Vauxhall Bridge Road, London First Edition 2002. London 2002. First edition hard back binding in publisher's original black cloth covers, gilt lettering to the spine. 8vo 9½'' x 6¼'' 360 pp ISBN 0712670998. Fine condition book, in Fine condition dust wrapper with tiny crease lines to the spine tips, not price clipped. Dust wrapper supplied in archive acetate film protection, this protects and prolongs the life of the paper, it is not adhered to the book or to the dust wrapper. Author's second novel. Member of the P.B.F.A. 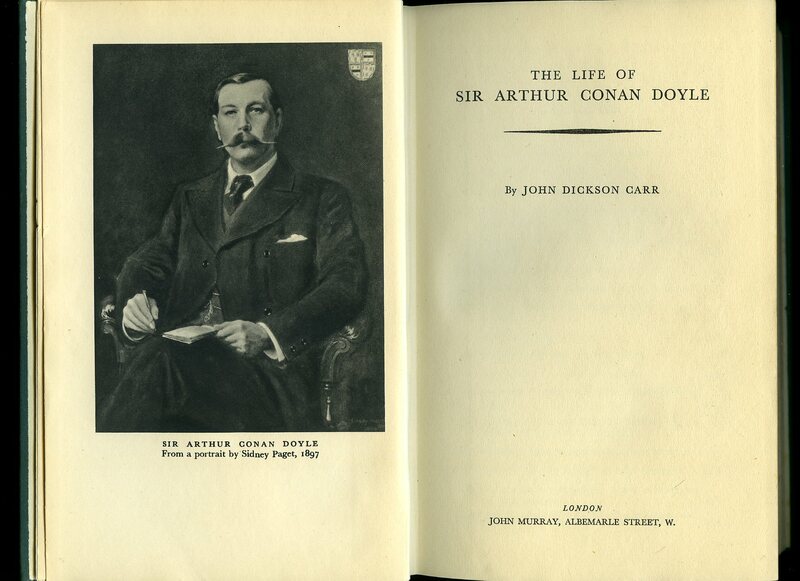 Published by Smith, Elder & Co., 15 Waterloo Place, London First Edition 1897. London 1897. 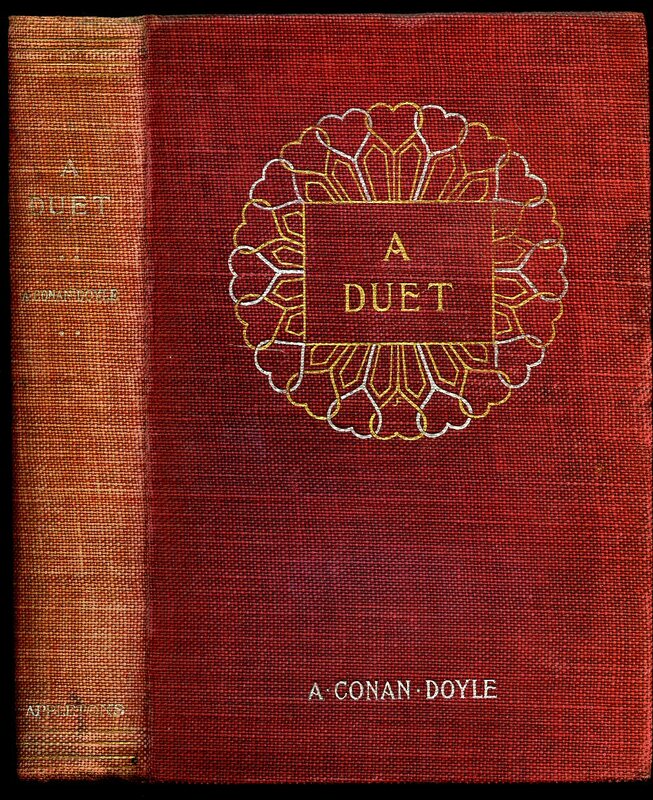 First edition hard back binding in publisher's original scarlet cloth covers, gilt lettering to the spine and the upper panel. 8vo 8'' x 5¼'' 300, viii [pp]. Eleven monochrome illustrations throughout. Reading or rebinding condition with hinges cracked, spine faded and worn, contents clean and sound. Member of the P.B.F.A. Published by Simon & Pierre Toronto, Canada First Edition 1994. 1994. Publisher's original colour illustrated card wrap covers. 8vo. 9½'' x 6¼''. ISBN 0889242453. 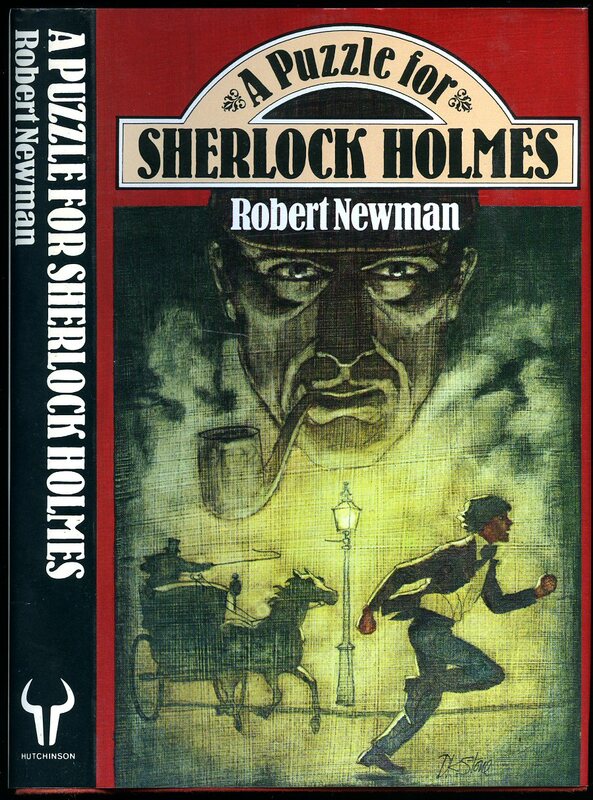 Contains 136 printed pages of text with monochrome illustrations throughout. Without any ownership markings and in Fine condition, no dust wrapper as published. Member of the P.B.F.A. Published by Harvill Press 8 Grafton Street, London First Edition 1984. London 1984. First edition hard back binding in publisher's original green paper covers, gilt title and author lettering to the spine. 8vo. 9½'' x 6¼''. ISBN 000272748X. Contains [ii] 208 printed pages of text with monochrome illustrations throughout. Without any ownership markings. Fine condition book, in Very Good condition dust wrapper with small rubs to the lower corners, not price clipped. Dust wrapper supplied in archive acetate film protection, this protects and prolongs the life of the paper, it is not adhered to the book or to the dust wrapper. Member of the P.B.F.A. 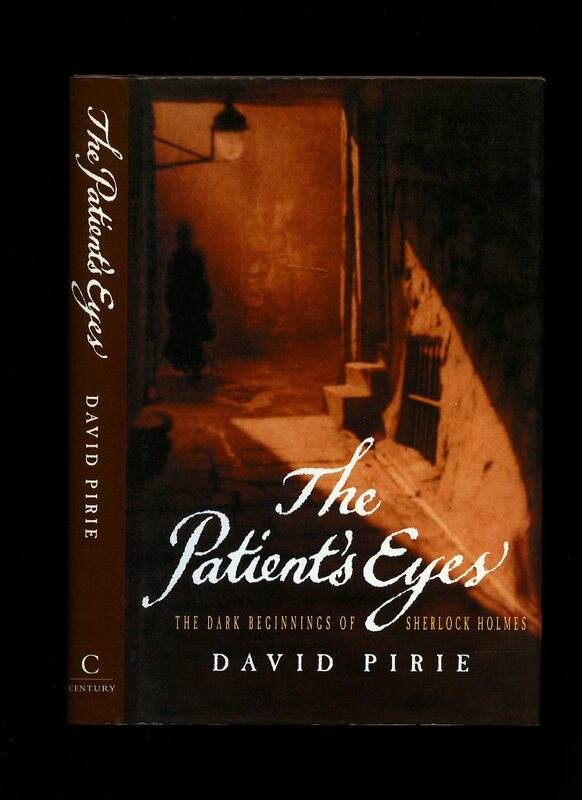 Published by Viking, Penguin USA, 375 Hudson Street, New York First Edition 1996. New York 1996. Published by David & Charles Ltd., Brunel House, Newton Abbot, Devon First Edition 1976. Devon 1976. 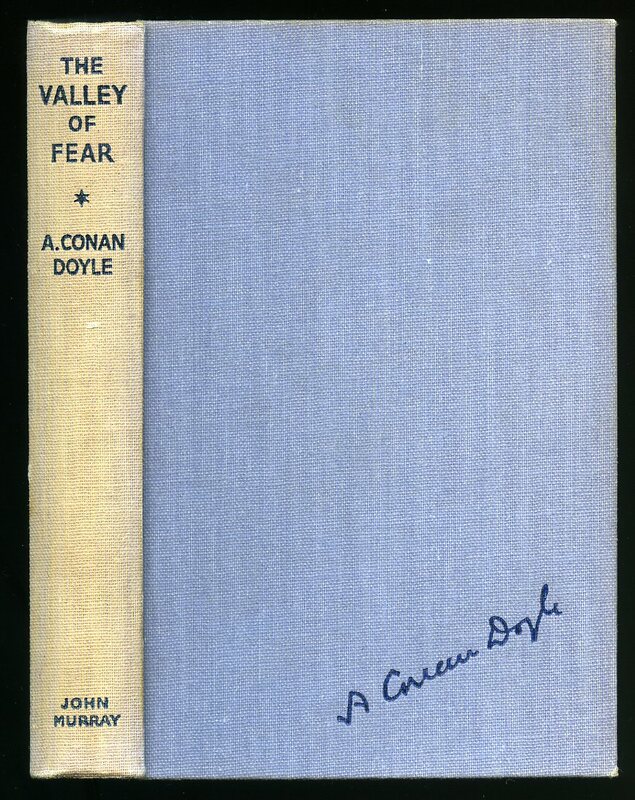 Published by John Murray, 50 Albemarle Street, London First Edition 1949. London 1949. 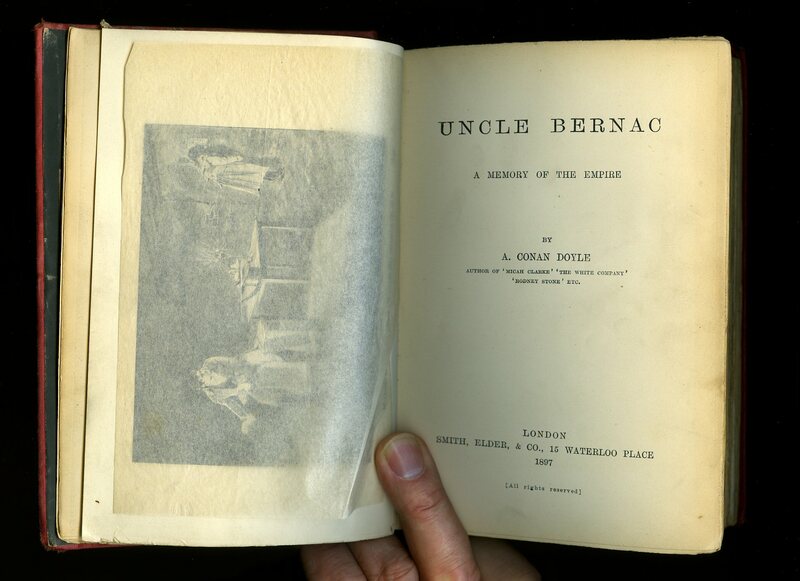 First edition hard back binding in publisher's original green cloth covers, gilt title and author lettering to the spine and to the upper panel. 8vo. 9'' x 6''. 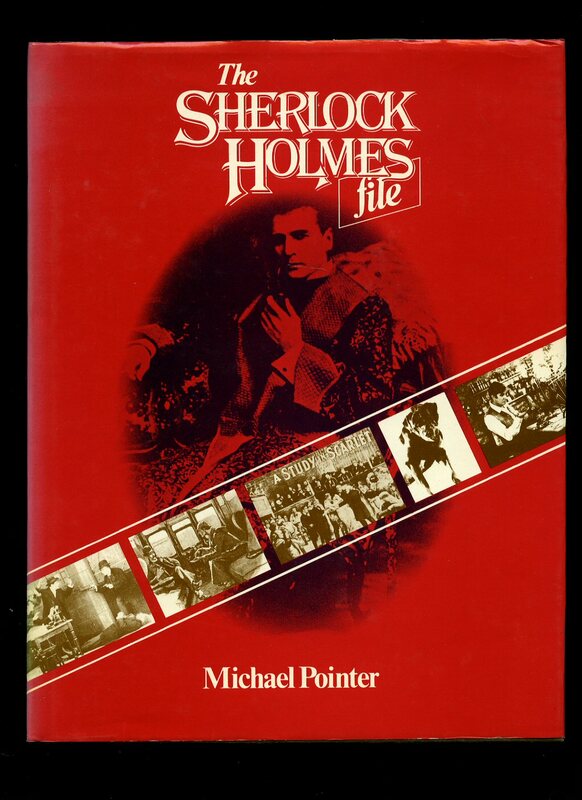 Contains 362 printed pages of text with full-page monochrome photographs and text illustrations. In Very Good condition, no dust wrapper. Member of the P.B.F.A. Published by John Murray, 50 Albemarle Street, London 1940 Reprinted Edition. London 1940. Hard back binding in publisher's original steel blue cloth covers, black title and author lettering to the spine and to the upper panel. 8vo. 7'' x 4½''. Contains 306 printed pages of text. Faint indigo name to the top of the front free end paper, spine sun faded and in Very Good condition, no dust wrapper. 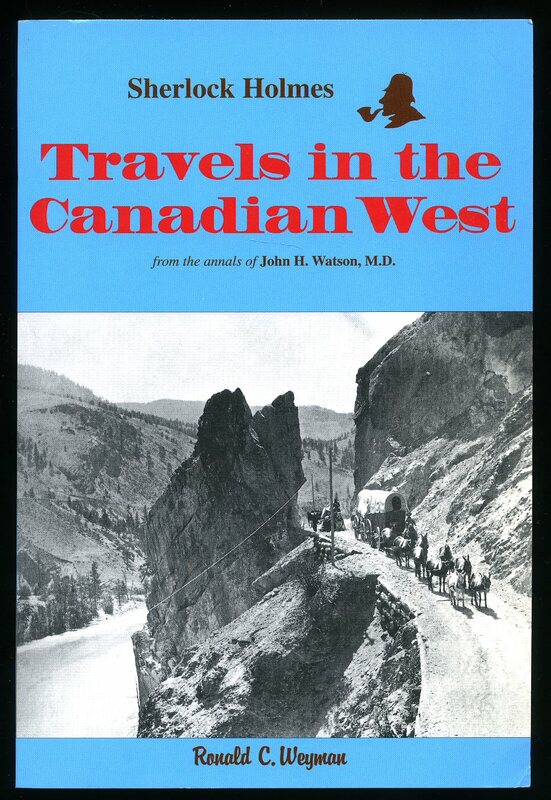 We currently hold in stock 30 other titles by this author. Member of the P.B.F.A.